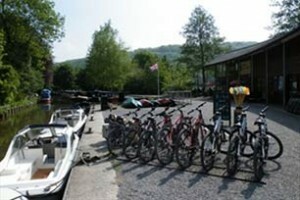 Canal Visitor Centre is the perfect location for exploring some rural areas. In this place you can rent a bike or boat along the canal Canada. Canal Visitor Centre is located at the corner Brassknocker, Monkton Combe, located about 5 kilometers from the center of Bath. From here you can go on another trip to the famous tunnel Dundas Aqueduct, Kennet and Avon Canal. 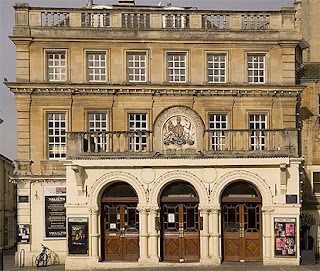 This place is usually used for traditional family pantomime at Christmas or theatrical performances such as Family Festival Theatre, Peter Hall Company Season and Shakespeare Unplugged Festival. Theater Royal Bath was built in 1805 and refurbished in 2010 with the name of the Georgian Theatre Royal. Some programs are displayed throughout the year in the form of opera, comedy, dance and other concerts. In an area of ​​57 hectares of this can you see air balloons that fly above it. 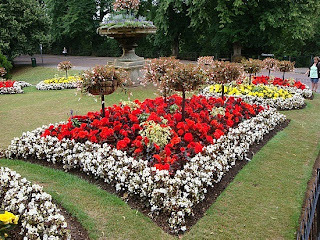 Royal Victoria Park is a park created specifically for Princess Victoria at that time was aged 11 years. Royal Victoria Park was made in 1829 and officially opened in 1830. 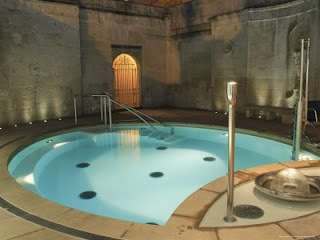 If you are not satisfied, there are other tourist attractions in Bath. Starting from the places where museums and galleries, zoos and forests as well as several bars and cafes.